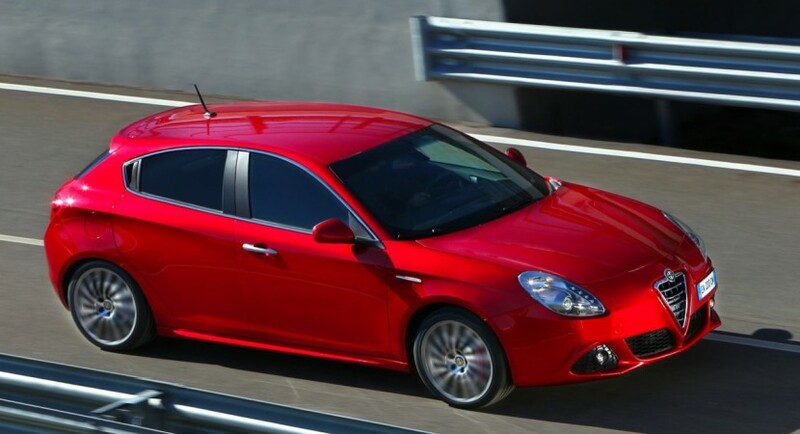 Italian automaker Alfa Romeo have announced that the company has almost finalized the design on the Giulia sedan. The Alfa Romeo Giulia Sedan will be using the base from the Alfa Romeo Giulietta as a stretched version of that particular platform. As proof of synchronization to parent company, Fiat, and their business plan for the following five years the new Alfa Romeo Giulia will make better use of all the quality components that Fiat has in its parts bin. The most important part to be used in the construction of the Giulia will be the company’s new Compact Global Modular Architecture. The new Giulia will also feature Fiat’s new Multair powertrain technology and a smattering of dual-clutch gearboxes. 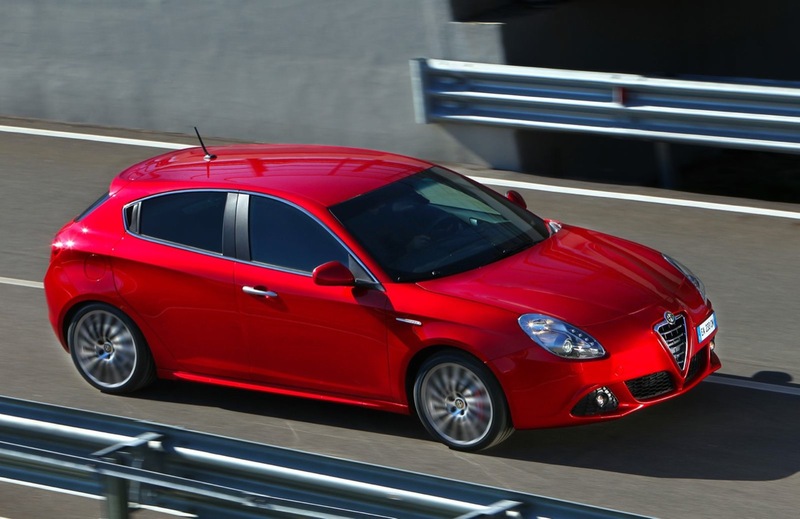 In accordance with that same plan to come from Sergio Marchionne, CEO of FIAT SpA the Giulietta is scheduled to make a comeback appearance in the U.S. with a debut by 2014, but by then the Giulia sedan will make it to the stateside in 2012. The Alfa Romeo Giulia will not be a leap of faith for the Milanese company as it will come to replace the outgoing (but still gorgeous) Alfa Romeo 159.